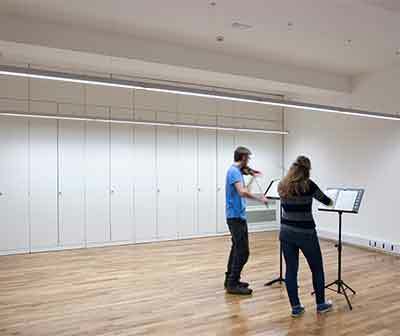 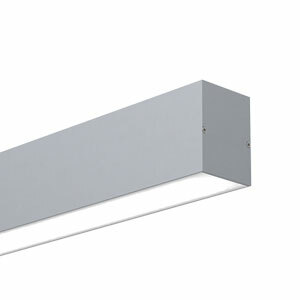 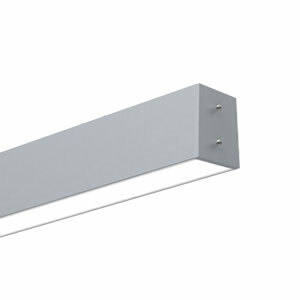 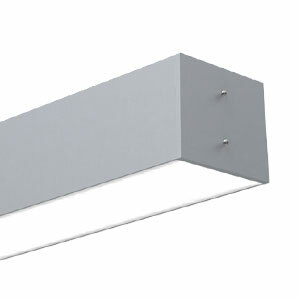 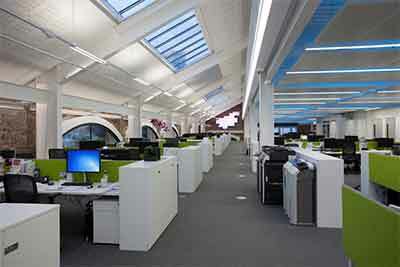 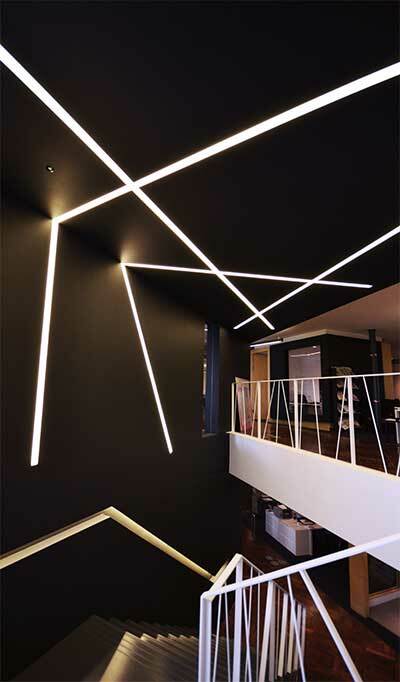 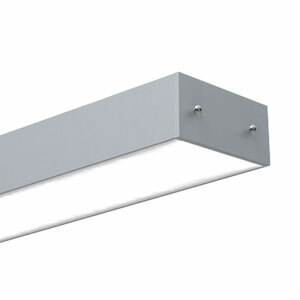 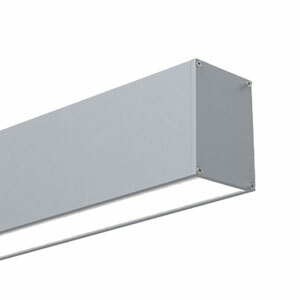 The Quad 46 aluminium profile is a versatile linear system providing stylish and contemporary linear lighting. 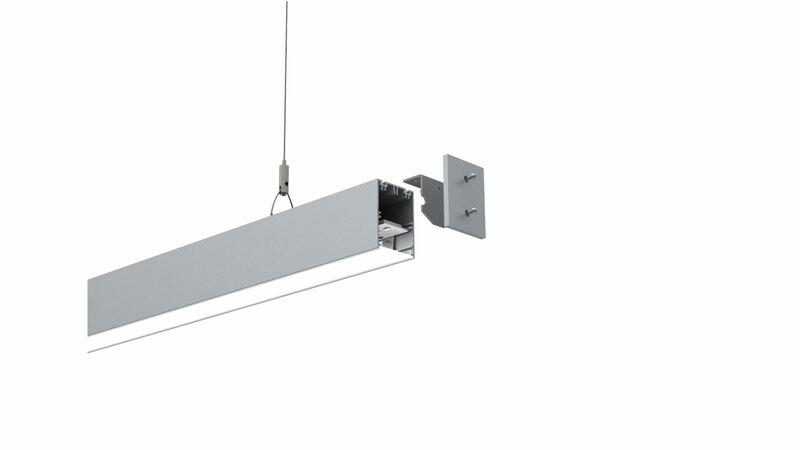 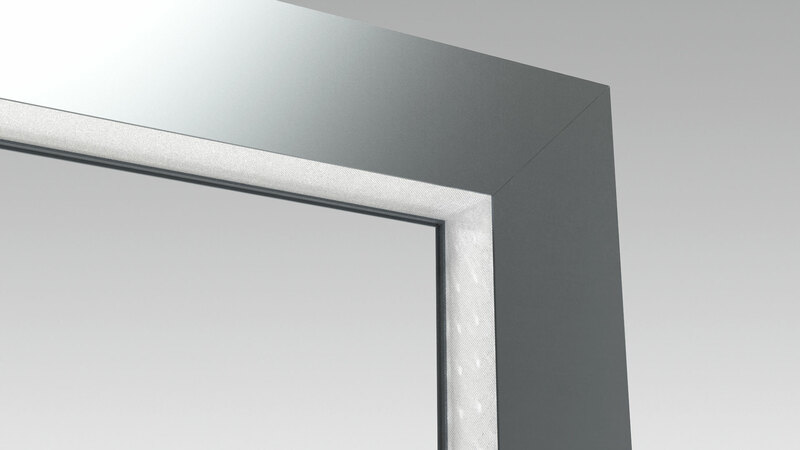 Manufactured in the UK, this product is available as a Made-to-Measure solution, a Continuous solution or a Modular solution with a Fast-Track 2-week lead time. 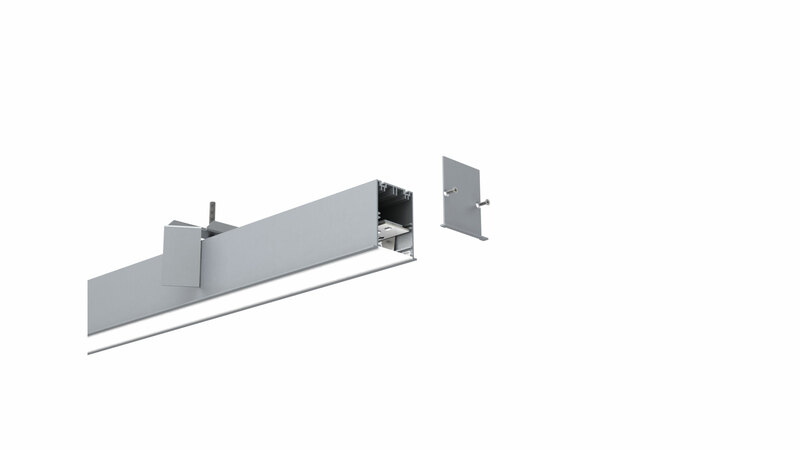 This allows the specifier to dictate a completely custom length and configuration (Made-to-Measure), or custom lengths from set modules and corners (Continuous), or set modular lengths (Modular) for a quick and easy solution. 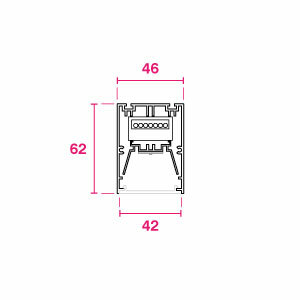 Data sheets in the zip file below. 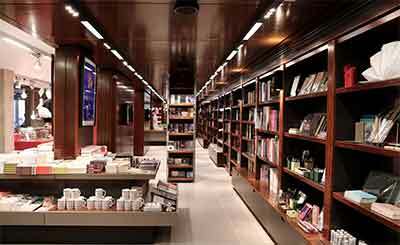 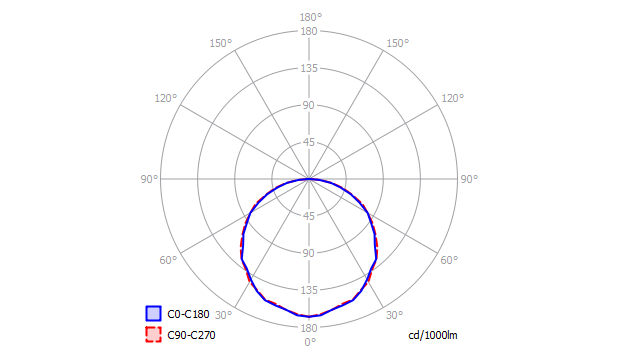 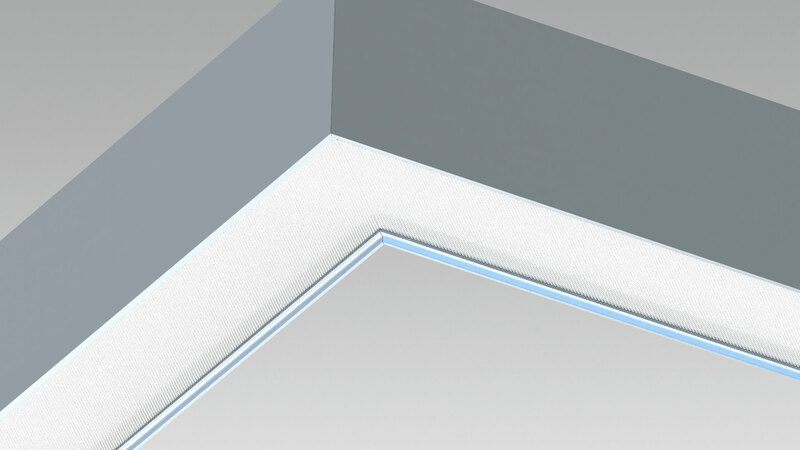 All solutions have a wide range of LEDs, including Philips Fortimo, with additional features including emergency lighting and daylight/presence detectors.